Jenson Button and Lewis Hamilton will not slowing down their cars to show off their diamond studded steering wheels this year at the car race in Monaco, but I bet some members of the audience would like to get a closer look at their diamond display. This year won’t be the first time drivers for McLaren, a Formula One racing team which is based in the United Kingdom, have sported bling in their racing outfits, but each year they seem to up the last year. In past years drivers have worn helmets with studded with diamonds spelling their initials. The lavish diamond gifts come from one of the drivers’ top sponsors, Steinmetz, a diamond specialist. Lewis Hamilton, the 2008 Monaco winner and Jenson Button, the 2009 Monaco winner will be sporting the diamond goods this year around. Hamilton, who wore one of the diamond accessorized helmets during his win in 2008, is hoping that the steering wheel will bring similar luck this year. 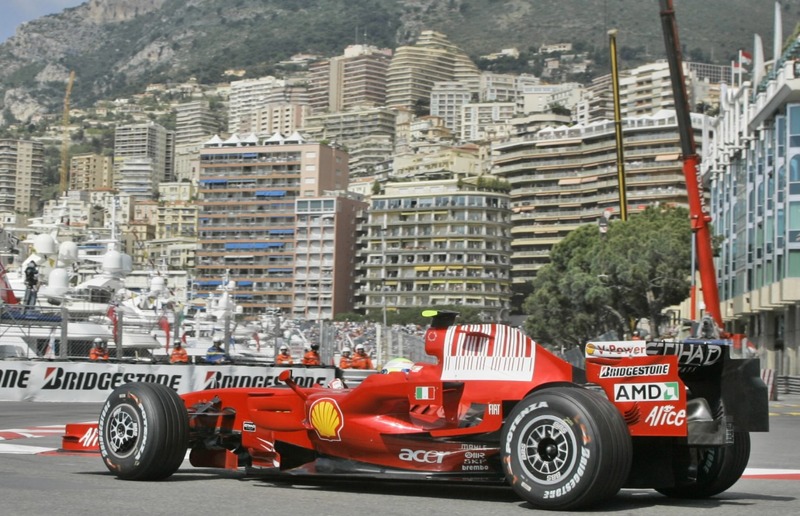 The Monaco car race is known for its glamour and prestige, as well as for its dangerous track that leads drivers through tunnels, around tight corners and down narrow streets. Policemen in Mexico found diamond studded guns which put their own weapons to shame. 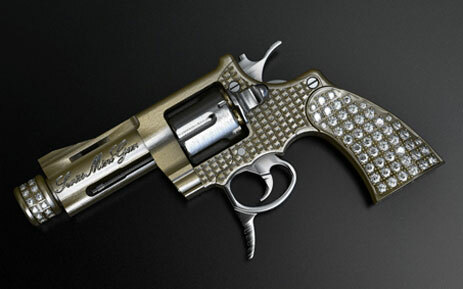 The gold and silver plated handguns which were studded with diamonds were found during a basement raid. The guns are said to belong to the Mexican drug lord, Orlando Nava Valencia because they were engraved with the name “Lobo Valencia”. Police also found ammunition, rifles and marijuana during their raid, but nothing compared to the sparkling hand guns. AS far as Mexican drug lords are concerned, Valencia is said to be a main man for the most wanted Mexican drug lord, Joaquin Guzman. The cartel that Valencia belongs to was reported to have made $25 billion last year but many suggest that is an underestimate. The Mexican drug lords and their cartels have been scattered across the news lately as U.S. Secretary of State, Hillary Clinton has brought the issue to the front and center of the media over the last year. Although finding Valencia’s collection of diamond studded hand guns is a far cry from arresting the owner of the guns, it is a step in the right direction. Clearly this man is using the dirty money he makes and those diamonds might be better suited for an owner living within the law. The Naval Research Laboratory and the Department of Defense may seem unlikely places to conduct diamond research, but that’s exactly what’s happening. 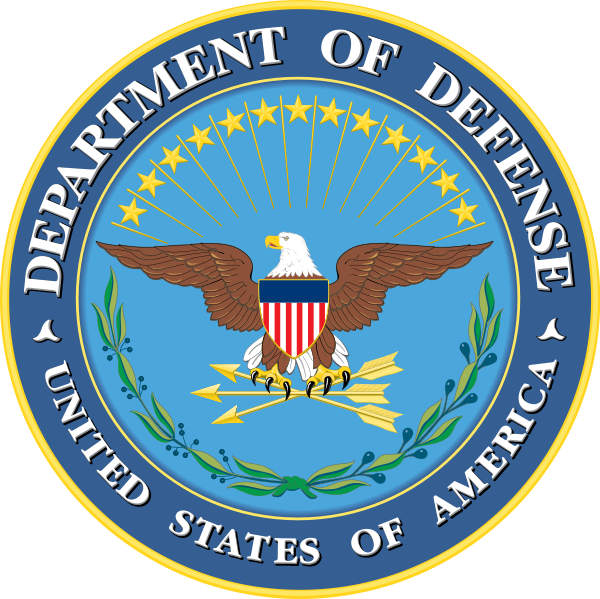 The National Research Laboratory (NRL) has conducted research of the “chemical vapor deposition” in diamonds as it relates to Department of Defense technologies since 1987. And now, the NRL has partnered with the Smithsonian to more fully understand the properties that make up natural colored diamonds. The researchers are also focusing on rare pink diamonds. The cause for the pink color, it has been determined, is “contained in narrow colored lamellae in an otherwise clear matrix of diamond.” Researchers hope to use their deeper understanding of colored diamonds to assist in new technologies for the Department of Defense. The family of a wealthy Indian diamond dealer was recently held hostage as robbers demanded millions in diamonds. Pankaj Maldar, of Antwerp, Belgium, came home March 8 to find his wife and teenage children held at gunpoint. The robbers demanded that Maldar return to his office at Karp Imex, NV, a diamond company, and return with the entire contents of his safe within the hour. They threatened to bomb the house and family if Maldar did not do as instructed during the heist. There are approximately 14,000 Indians living in Belgium, over a third of which are involved in the diamond industry. Individuals within this Indian population fear for their safety. “People are very afraid,” said an unidentified source. The diamonds stolen during the heist are valued at between $5 and $10 million, based on conflicting reports. Also in question are the ethnicity and motive of the robbers. Some reports claim they were Italian, others Turkish. Regardless of ancestry or reason, the gang appeared to be familiar with the contents of Maldar’s safe. Representatives of the Indian community are reported to have consulted with their embassy in Belgium to address the safety issue. “We are also seeking meetings with the Justice Minister and the police commissioner,” said a community spokesman. Carey Mulligan, Best Actress nominee at this year’s Oscar Awards, wowed red carpet gawkers Sunday with an incredible suite of diamonds. Although she did not walk away with an Oscar statuette, she walked the path of victory in her choice of fashion and accenting gems. Mulligan did not wear a necklace, but her earrings and ring made a splash at the ceremony. British-born Mulligan was nominated for her role in “An Education” which earned her high praise and has garnered buzz that Mulligan may be the next “it girl”. Her Oscar jewelry choice included 19th-century cascading diamond and diamond briollette earrings. She also wore a pear-shaped Everlon Diamond Knot ring, weighing in at 2.5 carats. Her jewelry came courtesy of Fred Leighton. “These earrings came in to our collection a week before the Oscars and from the moment we saw them, we knew they were for Carey,” said Rebecca Selva a Fred Leighton representative. Mulligan led the ranks of other young starlets showing their individual style through their red carpet choices. The Museum of Natural History wants you to fall in love with natural colored diamonds. They have been exhibiting the Olympia Diamond collection to wide acclaim and success. An unexpectedly popular collection, these diamonds have been drawing crowds with their beautiful hue and rare attributes. “While it might be the rarity and mulitmillion dollar value of these five gems that attracts people to the museum’s Morgan Memorial Hall of Gems, it is the extraordinary beauty of these diamonds that thrills them,” said colored diamond authority Bruno Scarselli. 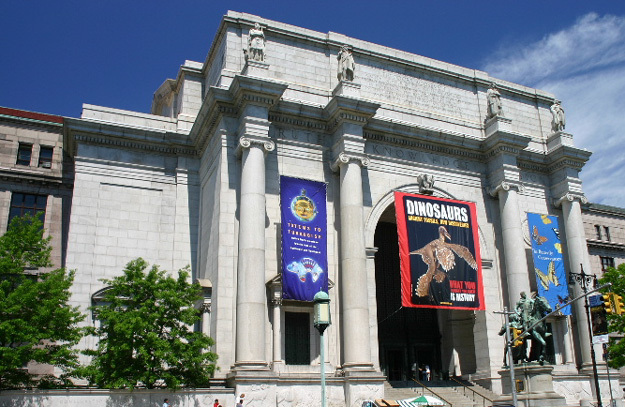 The Olympia collection is on loan to the Museum of Natural History from Scarselli diamonds, curated by Joshua Sheby. The museum, located near Central Park in New York, has been exhibiting these beautiful diamonds since September of 2009. It had planned to close the exhibit in February of this year, but due to its impressive popultarity, the museum now plans to display the diamonds indefinitely, or until further notice. The “King of Bling” has been involved in a robbery. In early March, two masked men stormed in to the Diamond Depot, a Philadelphia area jewelry store, and smashed their way in to a jewelry case. The self-titled store owner, whose real name is Ron Alia, has sold gems to celebrities like Queen Latifah and Jamie Foxx. But it was two unnamed thieves who have made the biggest impression on him. Alia watched helplessly as the men ran in to his store, one brandishing a sledgehammer. The Diamond Depot, a store located in the Franklin Mills mall, is equipped with surveillance cameras that captured the heist. 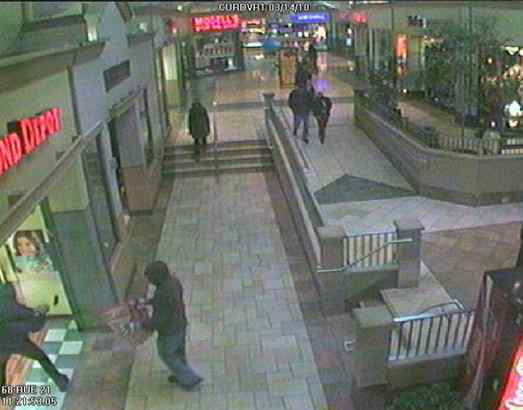 One robber smashed the glass with the sledgehammer while the other, holding a red, checkered bag, snatched the goods. Among the stolen items, valued at over $90,000, were Brietling watches with 25-carat diamond bezels, gold chains and gem-encrusted dog tags. The robbery took place at 11a.m. on a Sunday morning. As Alia showed a ring to a customer, the brash robbers made their dash for his jewels. Alia and one of his employees both hit panic buttons, sounding an alarm. This was not enough to completely deter the robbers, though they fled the scene three minutes after. Alia has plans to step up security of his stores after a similar robber took place at another branch of the Diamond Depot previously. Africa is rich in diamond and gold exports, and rife with opportunities for money laundering. The International Monetary Fund (IMF) recently launched a project to fight the laundering and the funneling of money from these industries in to terrorism. The IMF seeks to help 16 of Africa’s countries keep their gold and diamond trade industries pure of abuse. “In the last few years, a number of reports have raised concerns about the existence of links between the trade in precious minerals and illicit financial flows, corruption, drug trafficking, arms smuggling and the financing of terrorism,” said the IMF. Africa produces $19 billion in gold per year and $6 billion in diamonds. The IMF indicated that an unknown amount of these exports are utilized for illegal purposes. The anti-laundering and terrorism project offers technical assistance and workshops to counter bureaucratic weaknesses. In the first phase of the program, countries will gather together to learn of ways they can integrate blocks to crime in their internal infrastructure. The second phase will bring anti-money-laundering programs and tools to fight the financing of terrorism to the countries with the help of IMF professionals. Program officials expect these initiatives to improve the fiscal outlook of the industries and their overall success. Gem Diamonds, a diamond mining company, has recovered profitability from its stint in the red due to the struggling economy. The company reported a net loss of $55.2. million in 2008, but it reports a net profit of $25.4 million for 2009. “2009 was an extremely challenging year for the diamond industry as a whole,” said Clifford Elphick, Gem Diamonds chief executive officer. “However, our ability to react swiftly to changing market conditions enabled us to weather the worst of the economic crisis and maintain production and profitability at our two key operations.” Those operations, the Letseng mine in Lesotho, and Ellendale mine, provided rough diamond sales that bolstered the company’s bottom line. They put all other locations on “care and maintenance” and severely cut corporate expenses by an impressive 33 percent. Other factors assisting in Gem Diamonds’ recovery include a one-time royalty payment and sales of 206.6 carats of polished diamonds totaling $12.5 million. 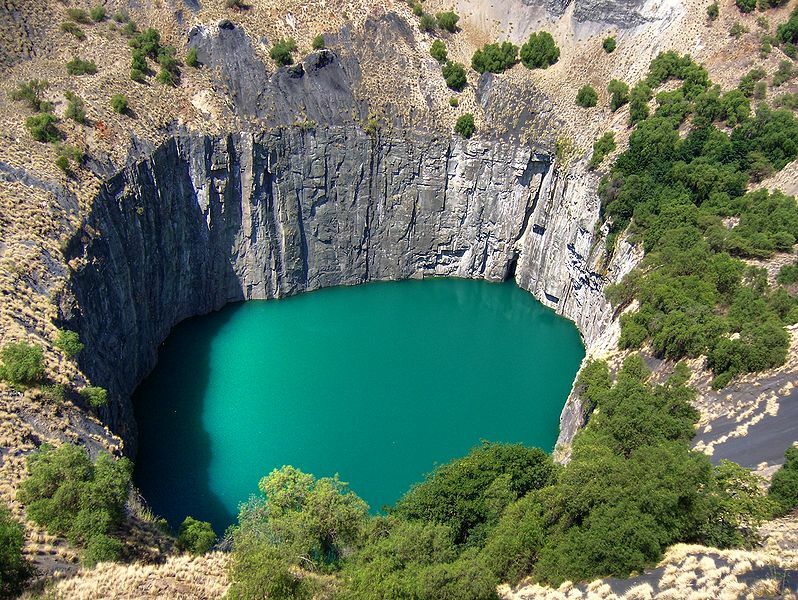 Their Letseng mine provided 700 diamonds of 10.8 carats or more. Sixty-eight of those stones sold for $20,000 per carat. 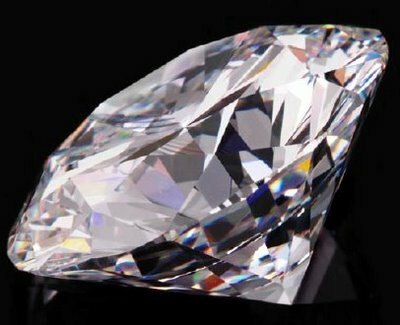 “The fact that 33 of these 68 diamonds were sold in the fourth quarter of 2009 alone is testimony to the remarkable increase in the prices of large diamonds toward the end of 2009,” said a Gem Diamonds representative. The battle of the sexes recently took an interesting turn at a Washington D.C. jewelry store. Man’s best friend gobbled up a girl’s best friend, a 3-carat diamond, and chaos ensued. Robert Barnard Jewelry Store owner George Kaufman brings his dog, Sollie to work with him every day. Sollie was attending a meeting with Kaufman and a diamond dealer as the dealer displayed the $20,000 diamond. 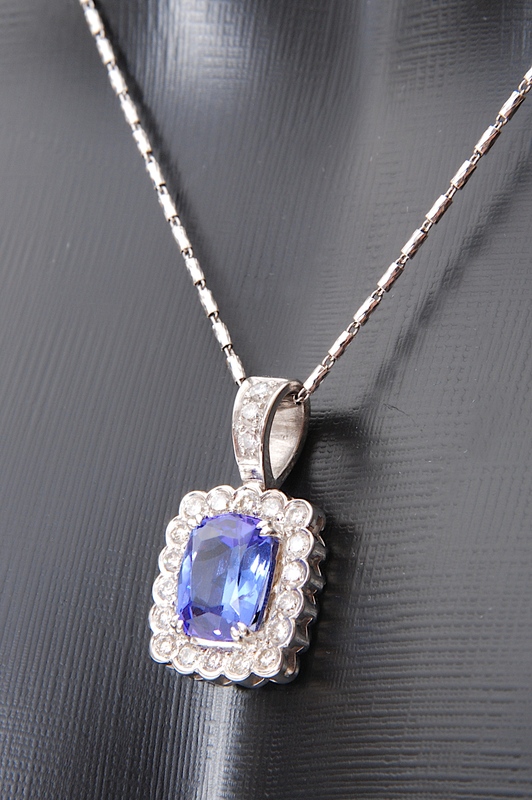 The diamond dropped to the floor as the jewelers inspected it and to everyone’s horror, Sollie went right for the gem. He quickly picked it up and swallowed it. “You saw Sollie go for the diamond,” said Kaufman. “…gobbled it up. [I] tried to pull it out of his mouth, couldn’t get it. Gone.” The dealer and store were unsuccessful in retrieving the gem from Sollie’s mouth, so they took him to their local veterinarian. 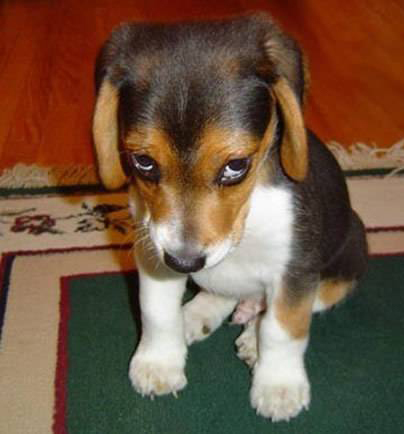 The veterinarian advised the jewelry store owners to wait until the dog had passed the gem through his bowel movement. Kaufman had waited three days when Sollie finally passed the stone during one of their walks. The diamond, now cleaned off and restored to its original luster, is now in perfect condition. It is hard to say who won this round of the battle of the sexes. It appears to remain at a stalemate.